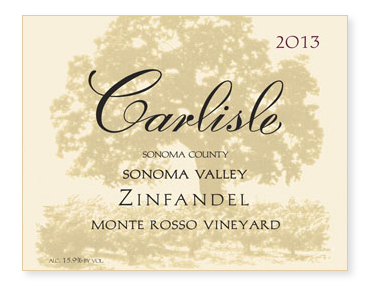 Sometimes I feel like a broken record when it comes to describing our Monte Rosso Zinfandel. It’s so darn consistent! Picked September 4th at 24.6 Brix, we included approximately 7% Grand Noir for color and spice. After a 5-day cold soak, the must was inoculated with a Rhône-isolated yeast known for providing texture and mouth-feel. After 15 days on the skins, it was pressed to all French oak (mostly neutral) and aged for 16 months prior to bottling. Unfined and unfiltered.